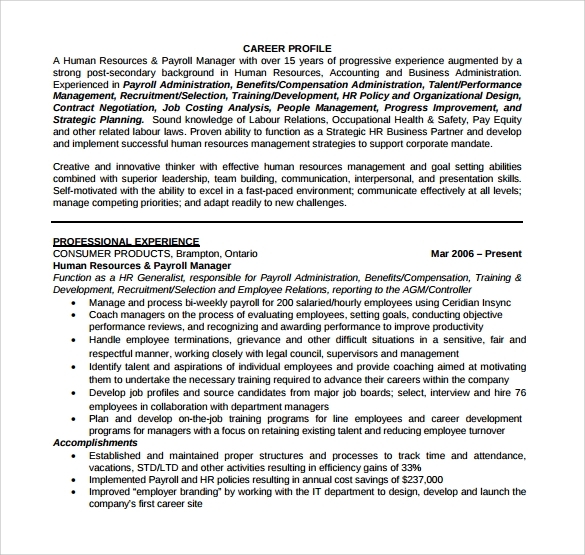 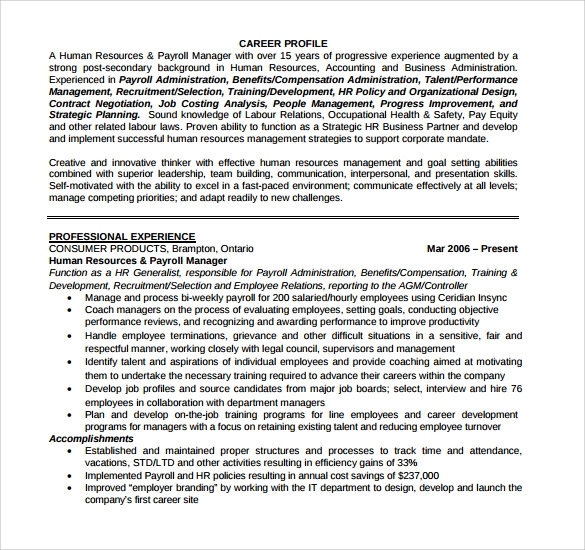 As a manager of your company you normally oversee HR, deals, or individuals’ cash, you also must have worked on composing any number of newsletters, letters, and presentations, but when it comes to drafting your resume for your next big career opportunity you must realise that it is yet not only different but also difficult to work on. 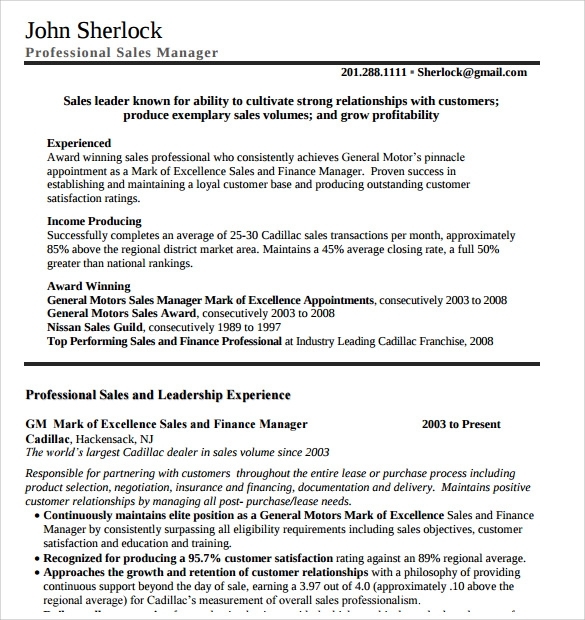 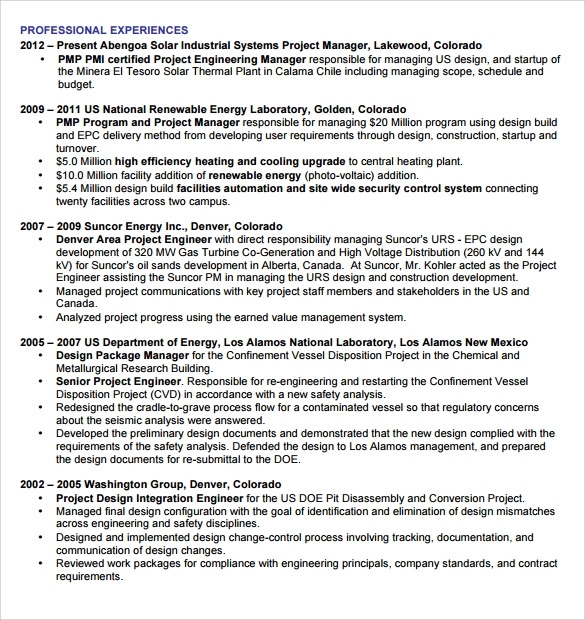 Your resume is about you, & it demonstrates how you stack up against the opposition.The best way to start is to look for some Sample Product Manager Resume Templates. 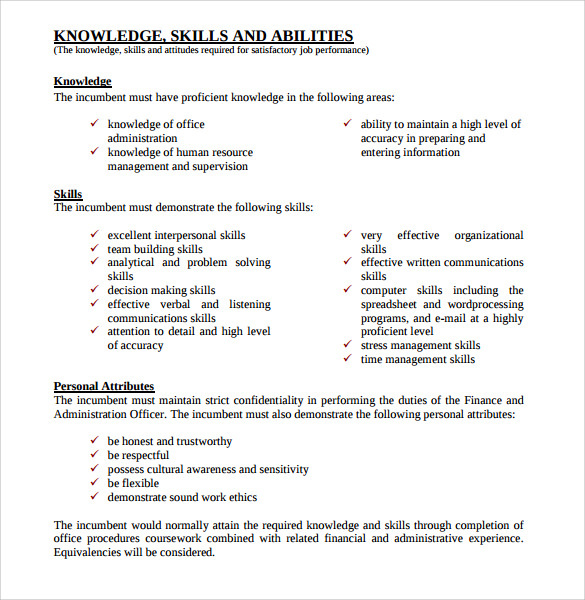 While checking you will notice that there are certain alluring attributes that are normal to all managers, may be you also as a manager, but they key to your perfect resume will be the attribute that is exclusive to you and you have to market that well in your resume. 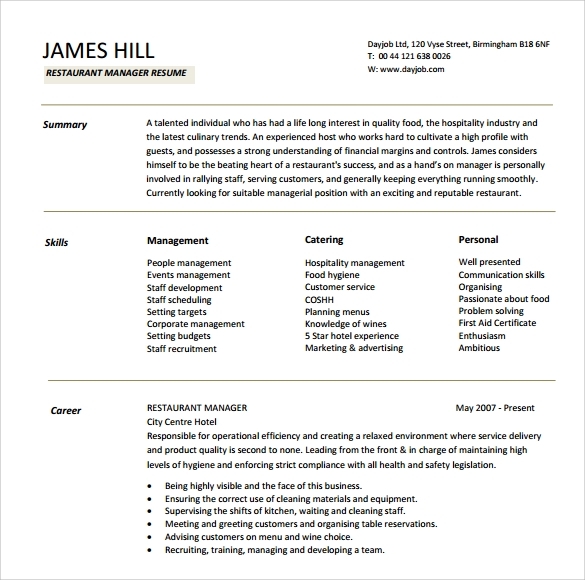 The sample study will also help you to understand what the business is searching for and how best to display your capabilities to address any issue in the business. 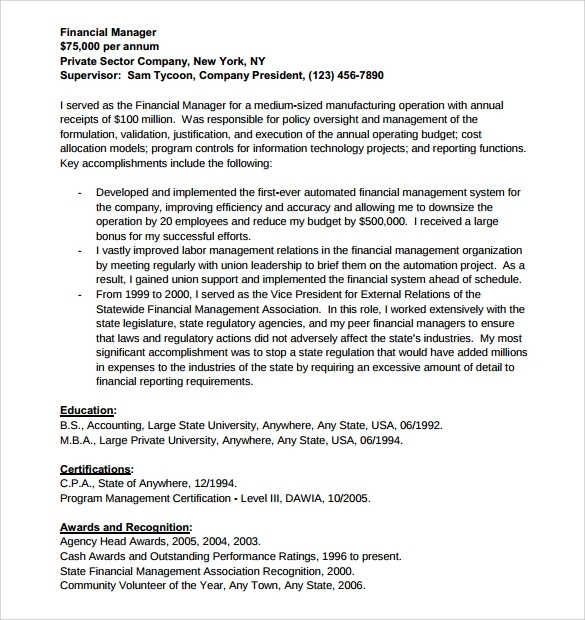 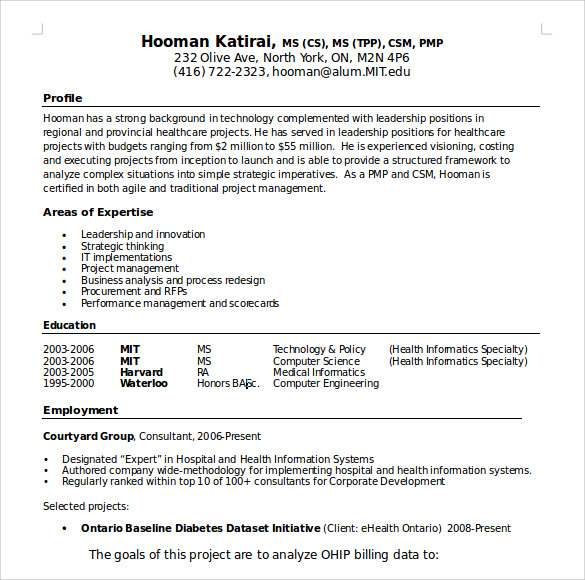 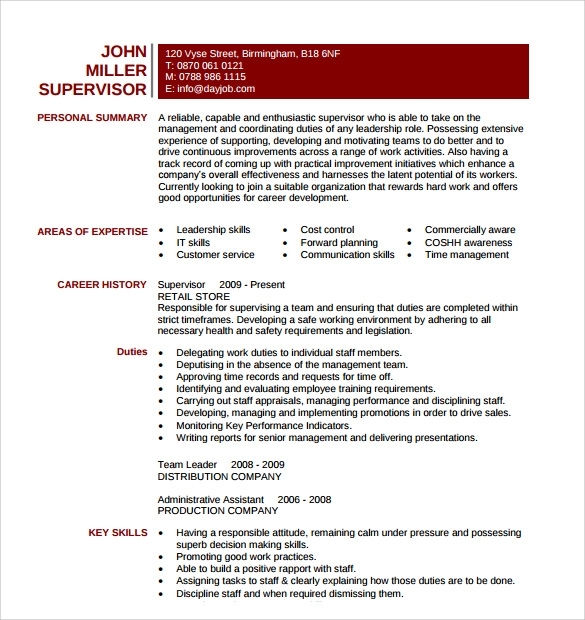 One can download a Sample Manager Resume Templates in multiple formats like PSD, PDF, MS Word and more according to their convenience, from our website.